This style of door is intended to be the perfect finishing touch for the ideal American home, which could be Colonial, Victorian, Ranch style, Craftsman style, or Cape Cod. This style of garage door also complements European style homes, whether it’s Mediterranean or Spanish style. This type of garage door is meant to imitate the look of an old carriage house, but they fit in very well with today’s modern homes and are often utilized on new builds. 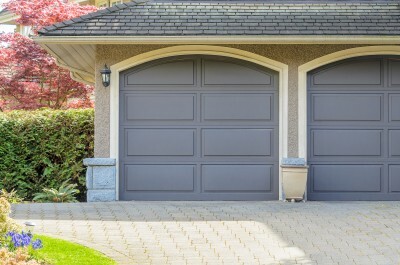 While traditionally carriage house doors opened by swinging out from the sides, most people these days choose the option to have them fold open and roll up on an overhead track like modern garage door openers. 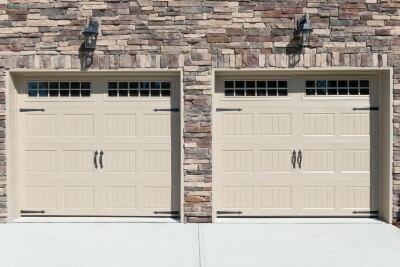 Often acknowledged as the standard style of garage door over the past couple decades in America. Since this style has become the norm, that means you can get it in a range of different materials such as aluminum, steel, wood and fiberglass. Contemporary style homes generally require doors that exactly match the home’s facade. Contemporary garage doors have a modern design with clean lines and frequently utilize glass panels which are either clear, frosted or tinted depending on the level of privacy the homeowner is looking to have. No matter which style ends up being the right fit for you, pretty much any style can be customized to your liking. 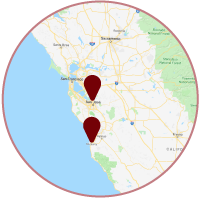 If you would like to hear more information, call Aaron Overhead Doors today!